Zambia now has a new president in the name of Michael Chilufya Sata. 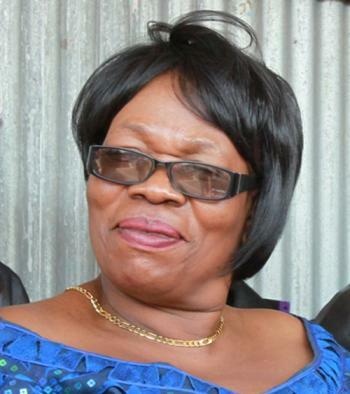 However, there is nothing new about the septuagenarian politician who has literally held a post in every regime – from the United National Independence Party (UNIP) era, Movement for Multi-party Democracy (MMD) and now the Patriotic Front (PF). There is also nothing new about his politics which are in the main those of ethnicity. This is clearly attested by his cabinet which mostly comprises his tribesmen and women. Lastly, there is nothing new about his cabinet as some of these “new” officials were in the first government of Kenneth Kaunda of 1964. This “new” government is full of old relics. So those youths who had voted for “change” did not do the country any favour. Zambia shall continue going nowhere slowly with this “new” crowd. But what is characteristic of Michael Sata is his gruff approach to life and politics. the major airports in Zambia. This was done without any consultation with the country’s citizens (who are its major stakeholders), Parliament or any other state institutions. He went on to assert that he did this with “immediate effect”. In a democracy, a public official, later on a president cannot carry out major societal changes without consulting the citizenry. Zambia is a democracy and we fought hard for this democracy. thing this man does when he is sworn into office is to re-name airports? God help us all. We are indeed going for a bumpy ride in Zambia! However, we in the Social Democratic Congress (SDC) have seen this circus before during the reign of Frederick Chiluba. So we are merely steeling ourselves.